For information about accommodation please do not hesitate to contact X-Italia at info@x-italia.it, detailing check-in and check-out dates along with room type. 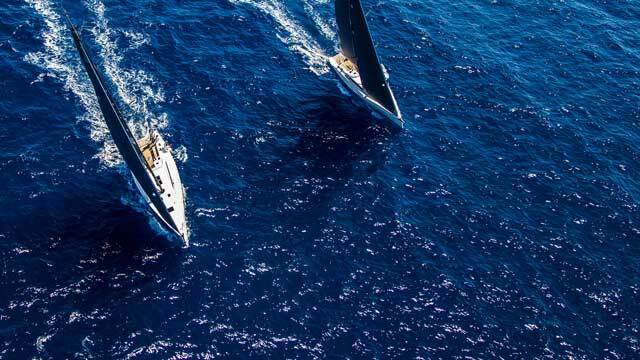 X-Italia, will host a new edition of the X-Yachts Med Cup, after the last edition of 2011. Many other events will be held in our gulf before and after the Med Cup, and we can guarantee that you will enjoy the warm Italian spring at its best. For foreigners, Calata Ovest and Marina di Chiavari, will offer mooring places free of charge.